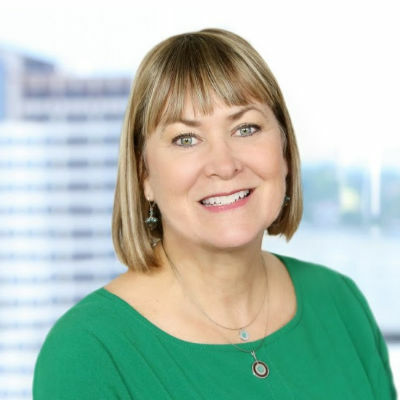 Rebecca joined Vision Capital in 2019 and has been in the financial services industry for over 25 years. She works with our clients and their families to provide financial planning and investment management, making sure they’re prepared for the long-term. Rebecca’s thirst for knowledge is insatiable, making her the best kind of financial planner. Tax or estate laws changing? No problem, she’s got you covered. Rebecca’s favorite part of working with clients is helping them solve for big picture goals, aka, the whole pie. Her listening skills and sensitivity to the emotional component of money help her gather each piece with care. Rebecca’s family is primo and you can find her ripping down the ski slopes with her daughter and husband or entertaining friends and family at their home tiki bar.